The Villa is equipped with various apartments and rooms. Each room has its own characteristics, which means that all rooms offer a unique experience. 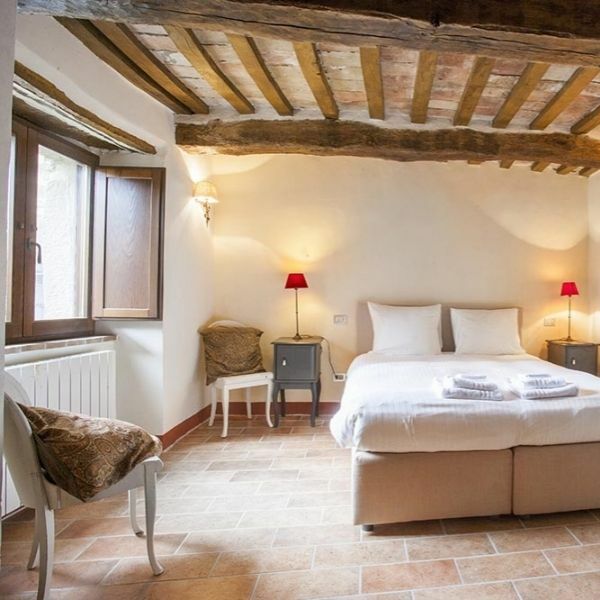 Next to the Villa is located a smaller building that also goes back to 1550 in which are created two beautiful apartments in 2009. 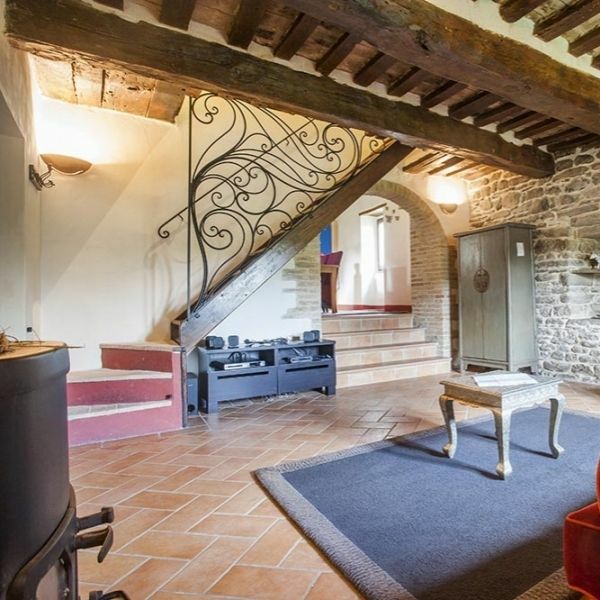 These apartments are build from the original authentic stables with the conservation of the rural style with the comfort of modern days. The apartment Campo Colice has a surface of 55 m2 and consists of two rooms with in between a large bathroom which is accessible separately from the 2 rooms. 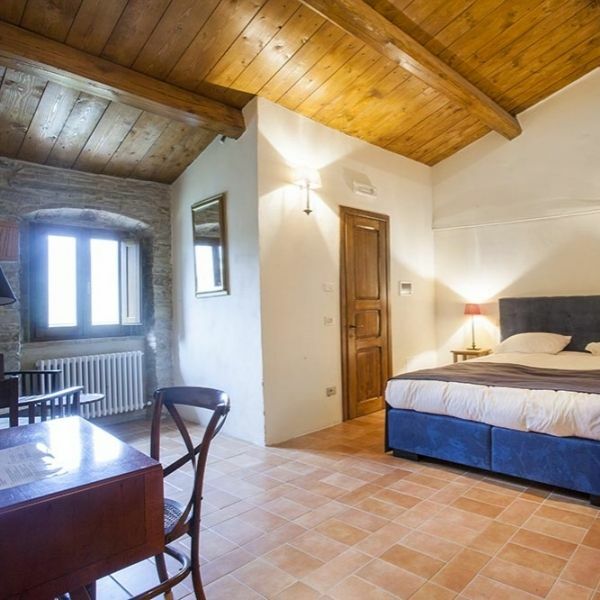 Ferro di Cavallo is a detached apartment with has a surface of 24m2 that has been rebuilt in 2009 from an old stable where the authentic style has been preserved. It has become a studio apartment for 2 persons with a living/ bedroom, kitchen and separate bathroom. Are you looking for something smaller? In addition to our apartments, we also have rooms where you can stay. These rooms are located at the same location and offer plenty of space for couples and small families.